Fabio Perini North America is focused on adding value at every customer touchpoint — from advanced-technology tissue converting equipment to world-class repair, maintenance and retrofit services. We are a full-service partner relied upon by tissue converters looking to build their business and enhance their competitive edge. Fabio Perini North America is a place to grow. 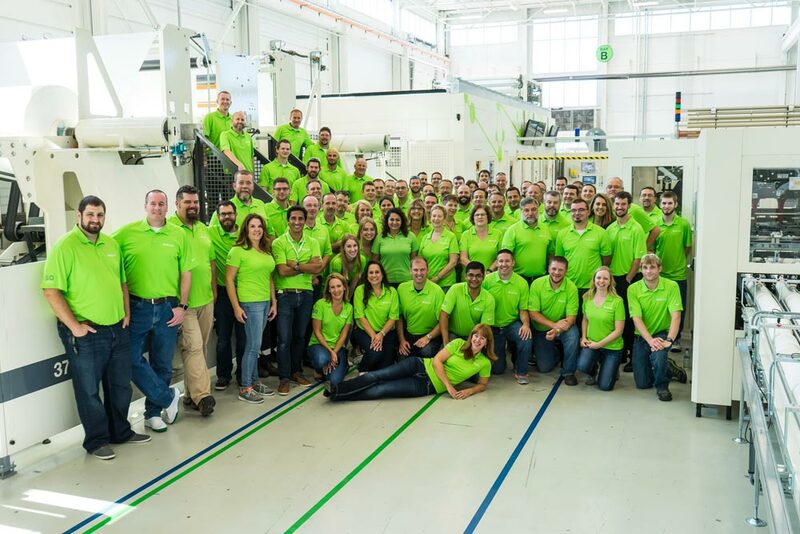 Our team members are forward thinkers, fueling the innovative solutions we provide to the tissue converting industry and providing an unparalleled customer experience. Our name enjoys global recognition, but our search for excellence is much closer to your home. We’re looking to fill key roles within our Green Bay facility — and for people with your passion for technology, hands-on innovation and customer service. LET'S TALK ABOUT HOW FABIO PERINI NORTH AMERICA CAN HELP YOU.